Broadleaf Commerce specializes in open source commerce, providing platform solutions for customized enterprise eCommerce. 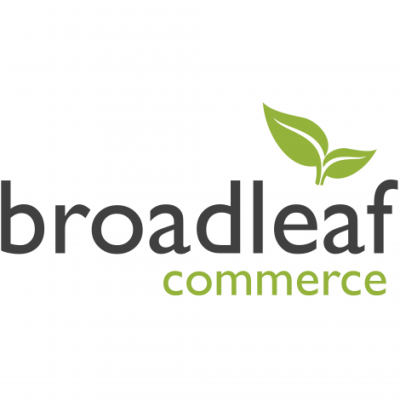 Broadleaf Commerce is an open source Java eCommerce platform based on the Spring Framework. The flexible and extensible framework, which is easily customizable for specific business needs, allows organizations to reposition software licensing dollars to other business improvement initiatives. This is achieved while improving the functionality of the eCommerce channel and accelerating their ROI.